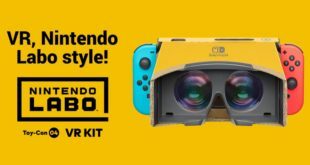 A lot of effort has been put into encouraging kids to code, and utilising the Nintendo Switch for the job seems like a very smart move. 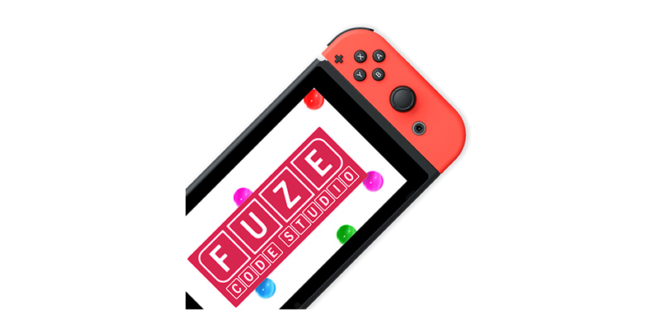 That’s exactly what Fuze intends to do with the confirmation that its Code Studio software will receive a release on Nintendo’s new console in the first half of next year. The software is already used in many schools for basic coding work on Windows PCs and Raspberry Pi. Presumably this Switch release will be more targeted toward the home user. And obviously creating your own titles for Switch is going to be a particular lure for plenty of youngsters. Code Studio is aimed at kids as young at six, with the intention of teaching the basic fundamentals of programming. It’s a version of the BASIC programming language that was one of the early computer programming pioneers. 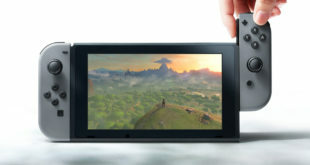 Furthermore, the Switch version will stretch beyond generic programming actually tap into many of the hardware’s unique features such as the JoyCon controllers and docked TV play. Programming can be conducted using either an on-screen keyboard or instead via a external USB keyboard, presumably including the upcoming official Switch keyboard. 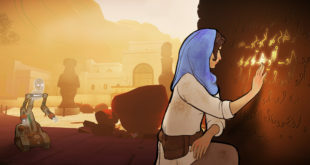 Other features include 2D and 3D support, a programmable synthesizer and speech engine, pre-supplied graphics and audio assets (although users are free to create their own) and the ability to buy extra content packs. There will be a bit of a wait, however. Fuze Code Studio is due for release in Q2 2018.